70% IPA wipes offer rapid antimicrobial action and effective disinfection. Clinically proven to be effective disinfection. 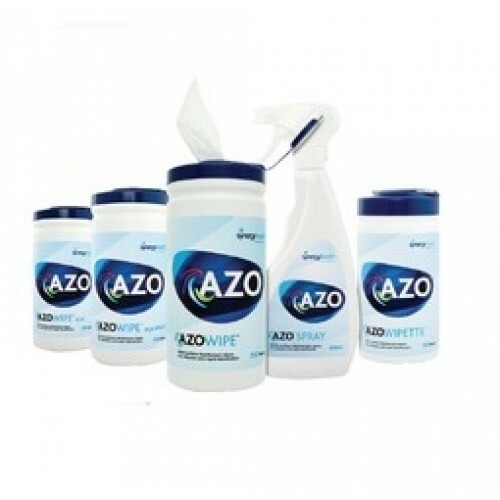 Clinically proven to be effective against bacteria, fungi, yeast, TB and enveloped viruses. Validated by EN 13727, EN 1276, EN 13624, EN 1650, EN 14476 and EN 14348. The quick drying formula leaves the surface thoroughly disinfected, with no residue.